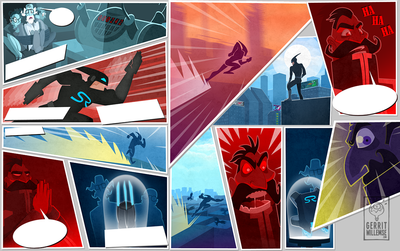 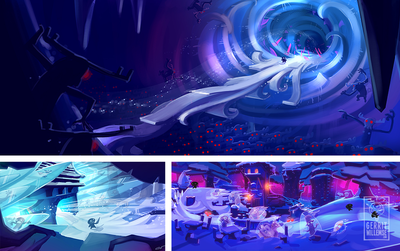 This page has a few galleries that contain work I did for different projects and employers. 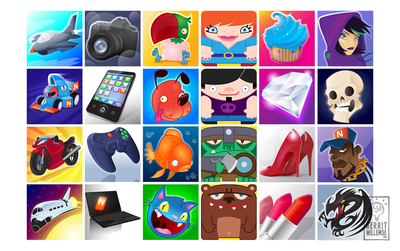 At the moment I'm working full time as a lead artist at Tingly games where we focus on creating HTML5 games. I'll post some graphics soon! 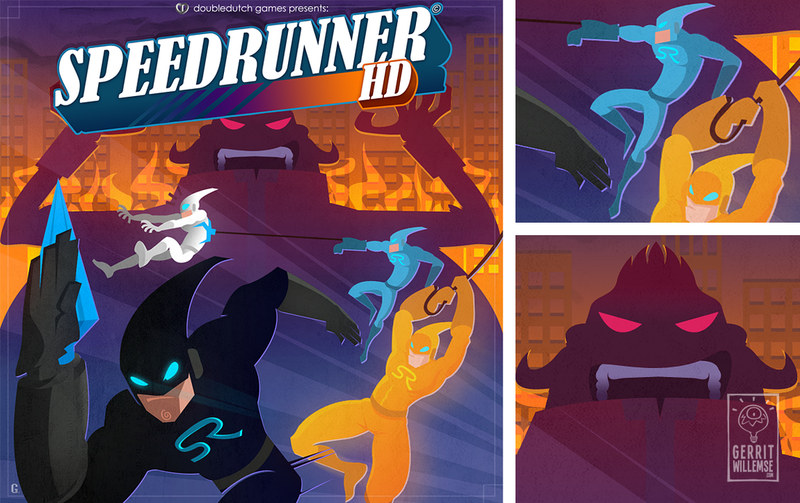 As a side project I worked as 2D artist on Speedrunner; A small web game I worked on for Double Dutch Games. The goal of the game is to get from the beginning of the level/ stage to the end as fast as you can. 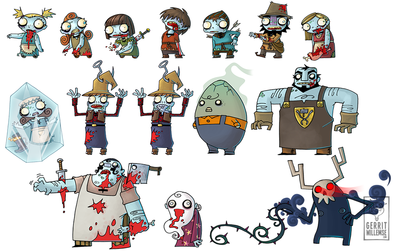 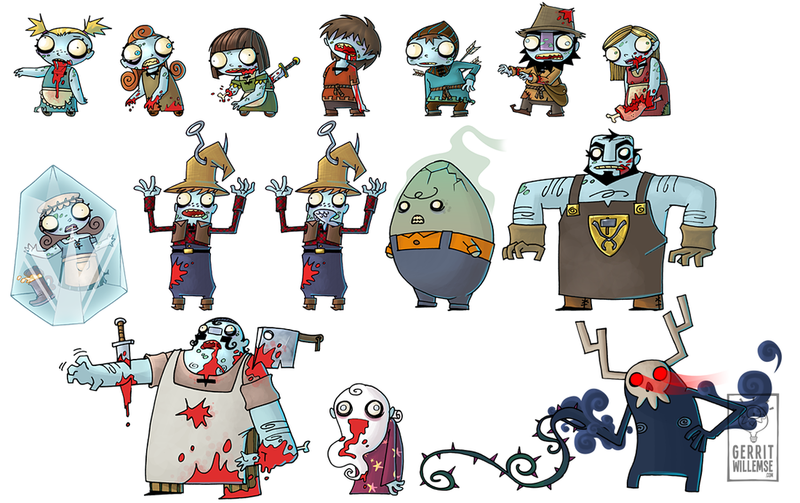 Below; some of the artwork I made for the game. 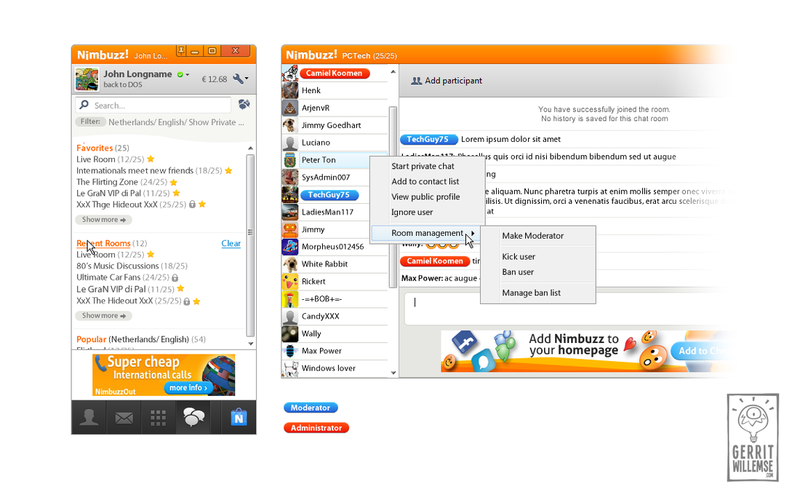 For two and a half years I worked at Nimbuzz as visual designer. 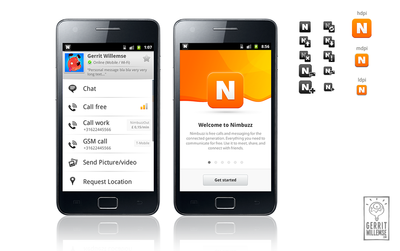 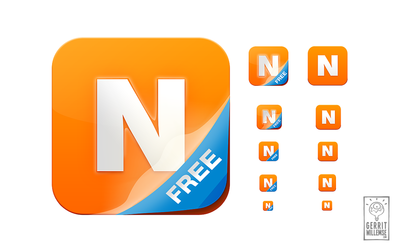 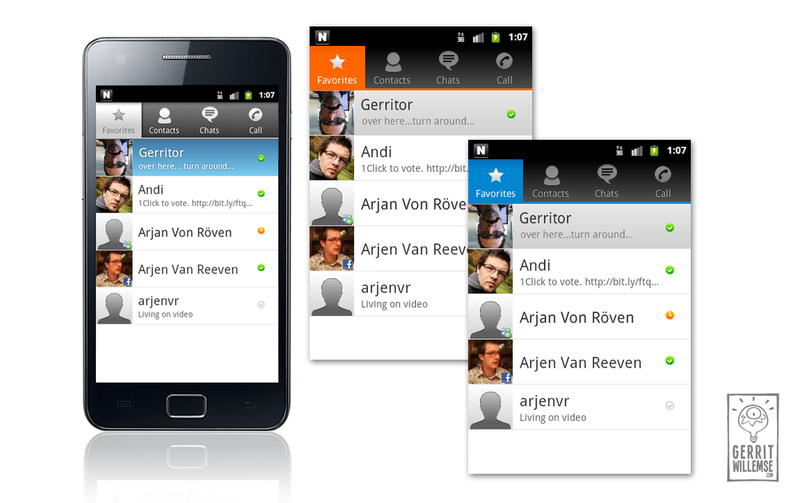 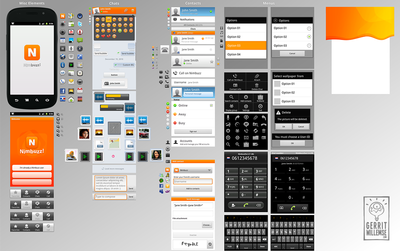 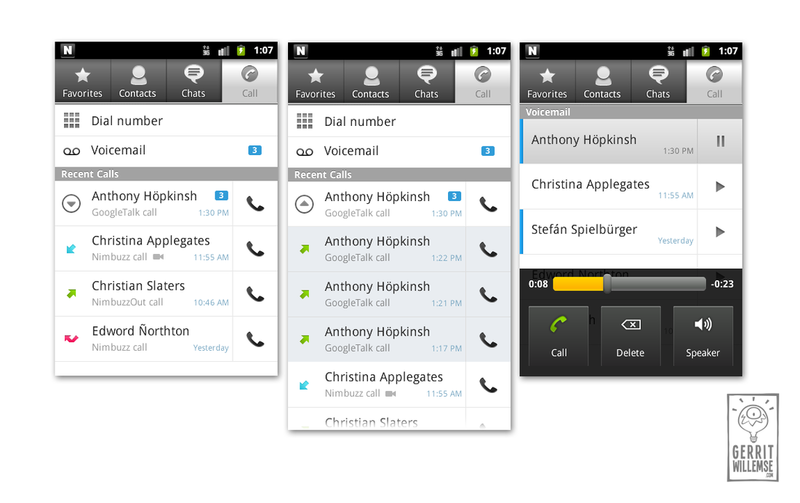 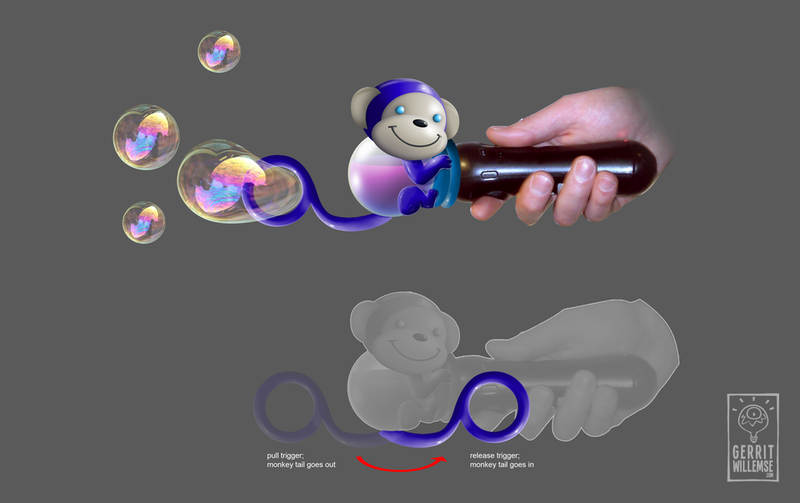 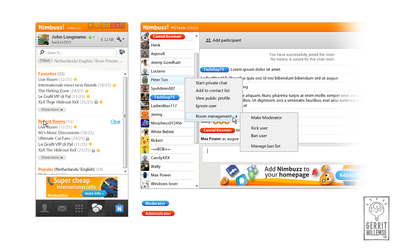 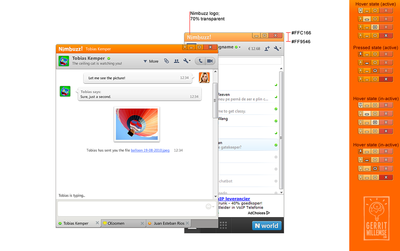 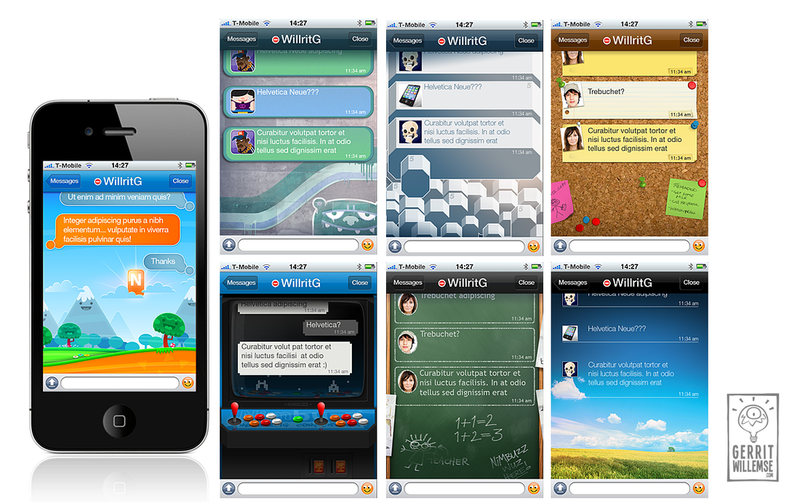 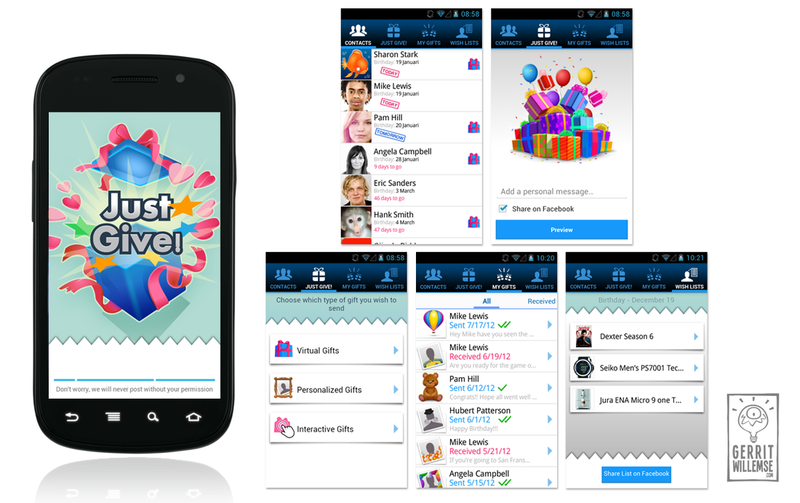 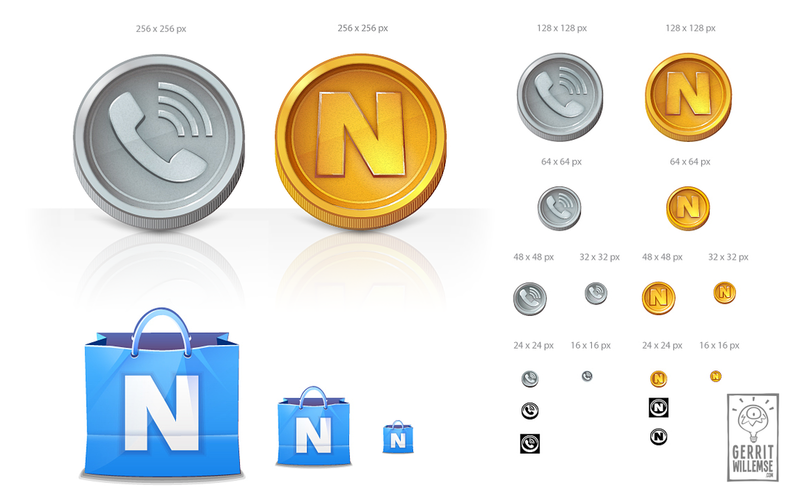 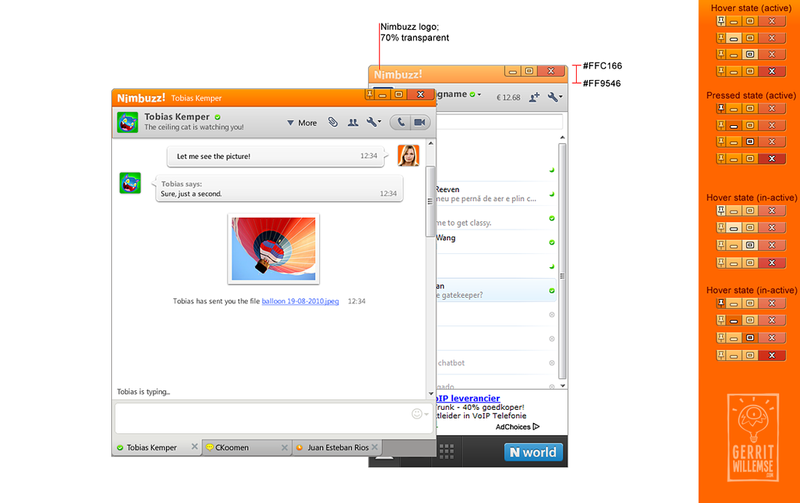 I mainly worked on designing the Nimbuzz IM-app and creating different graphical assets for it, eg. 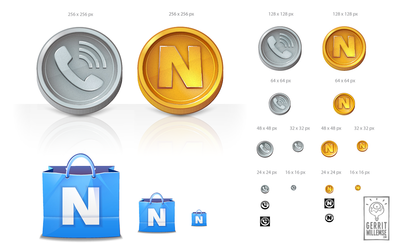 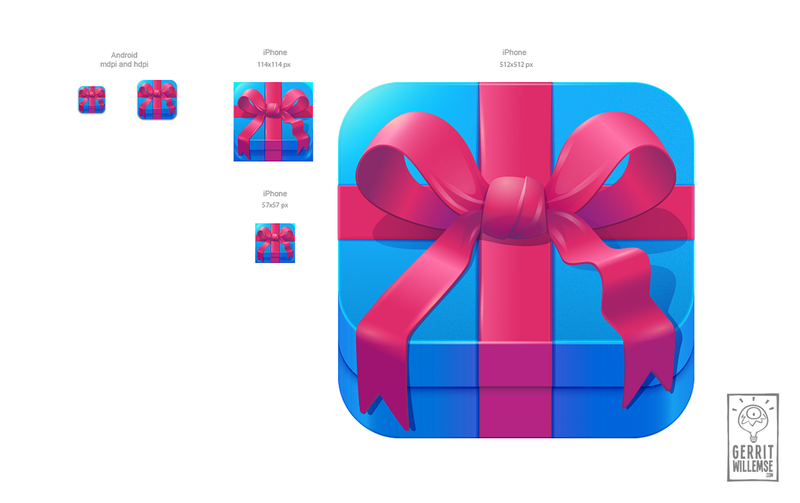 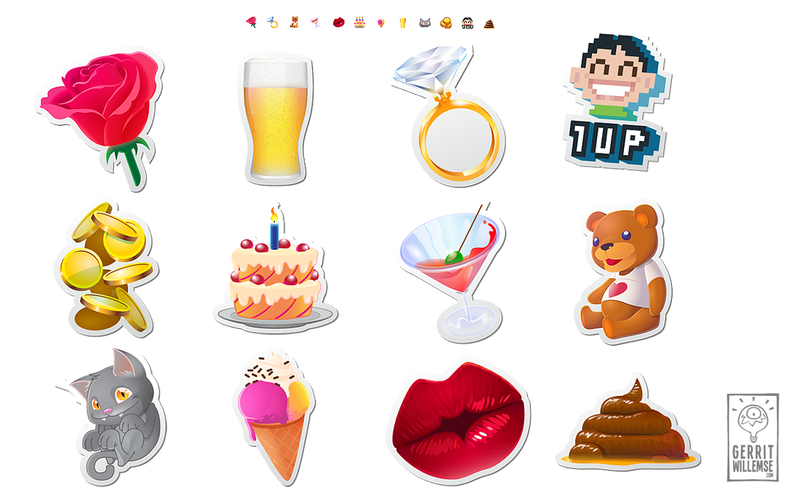 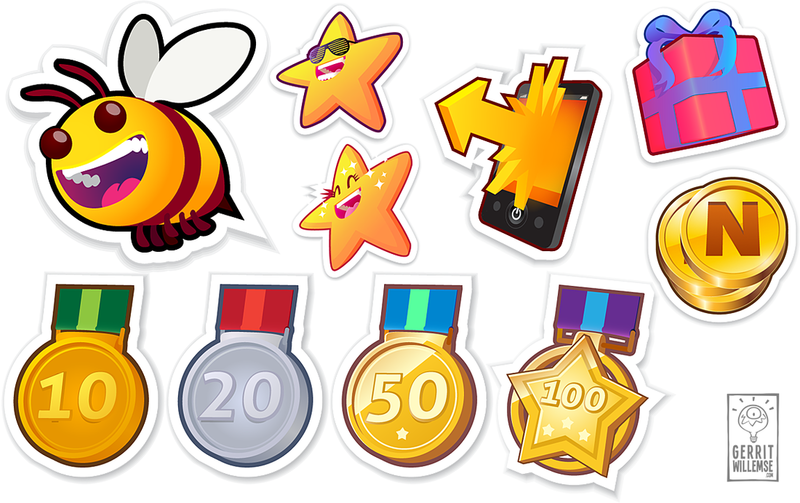 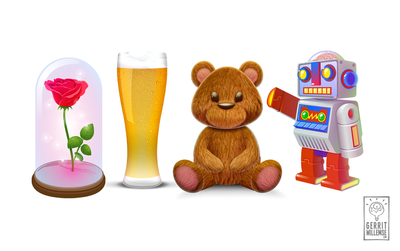 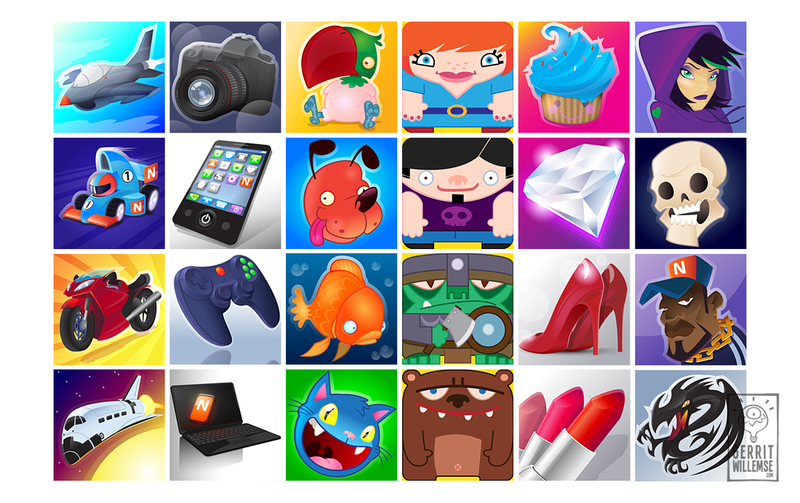 icons, buttons, avatars, virtual gifts, splash screens etc. 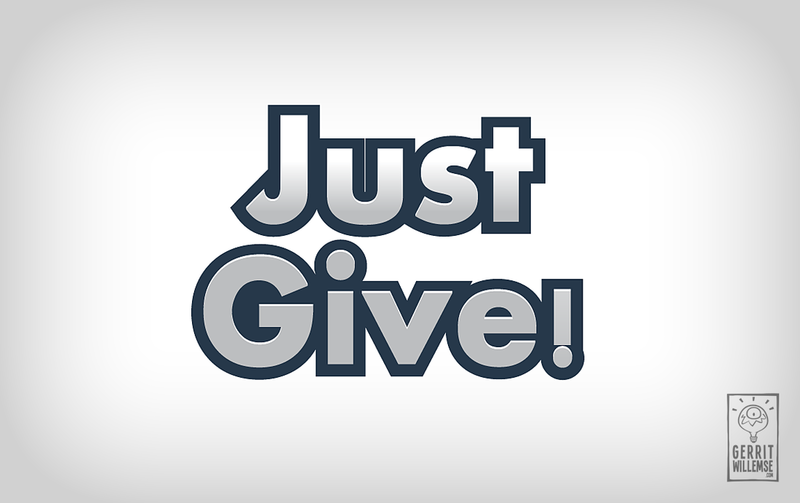 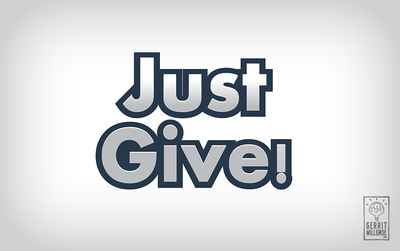 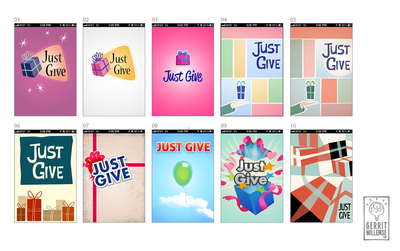 JustGive! was an app for iPhone and Android I helped to design while I worked at Nimbuzz. 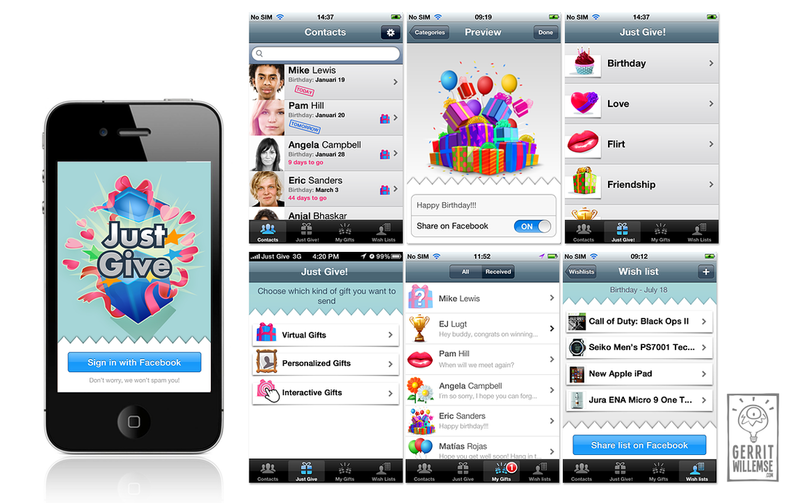 It allows you to log in with your Facebook account and keep track of all of the birthdays of your fb-contacts. 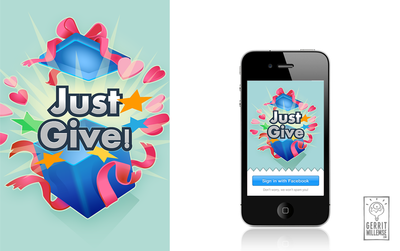 It gives you a notification when a fb-contact has birthday and you can send him/her a virtual gift using JustGive! 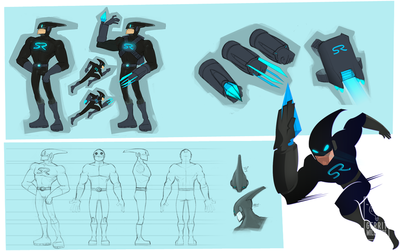 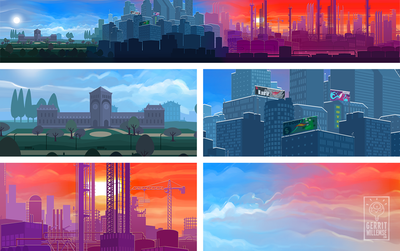 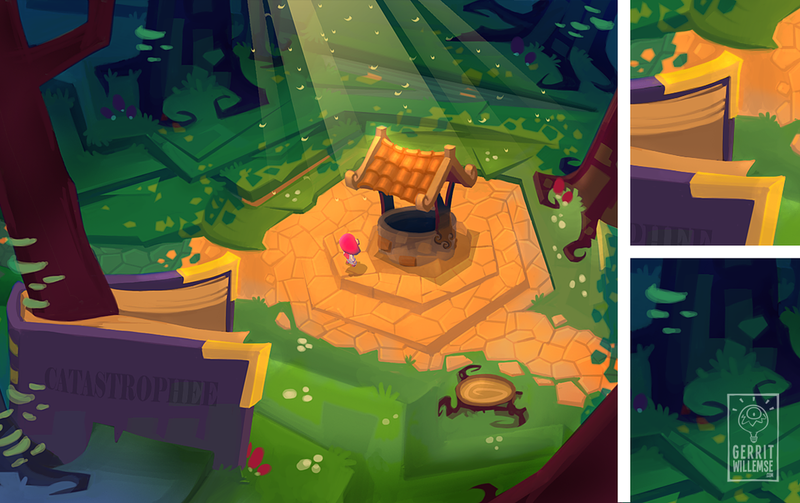 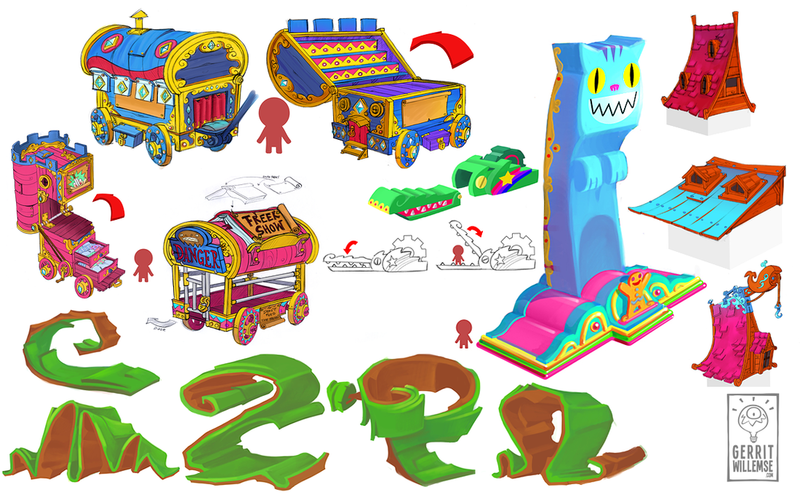 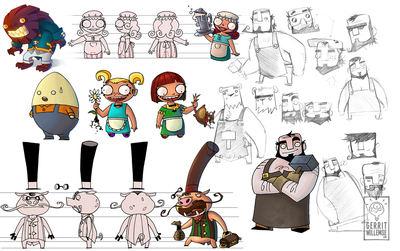 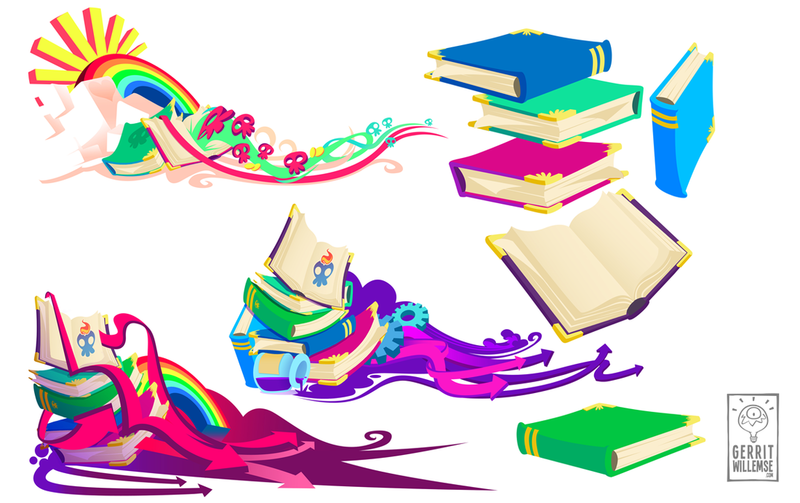 Below; a small selection of some of these assets and designs. 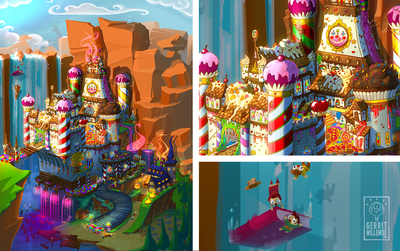 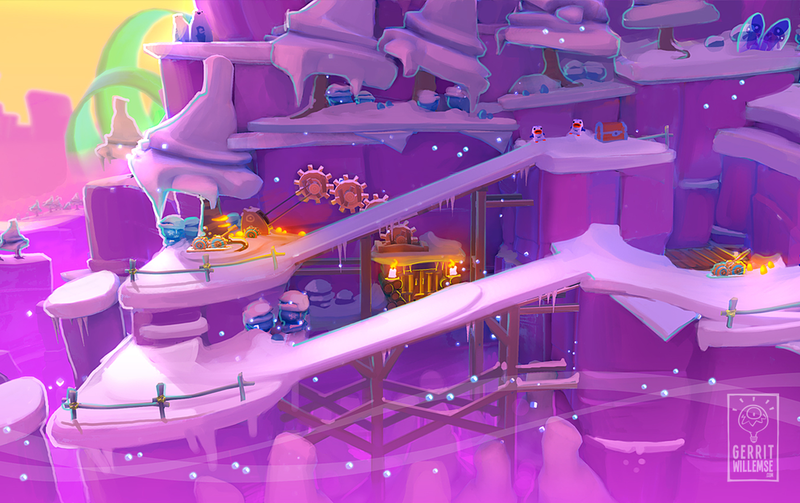 For five years I have worked as a concept artist for Playlogic Game Factory . 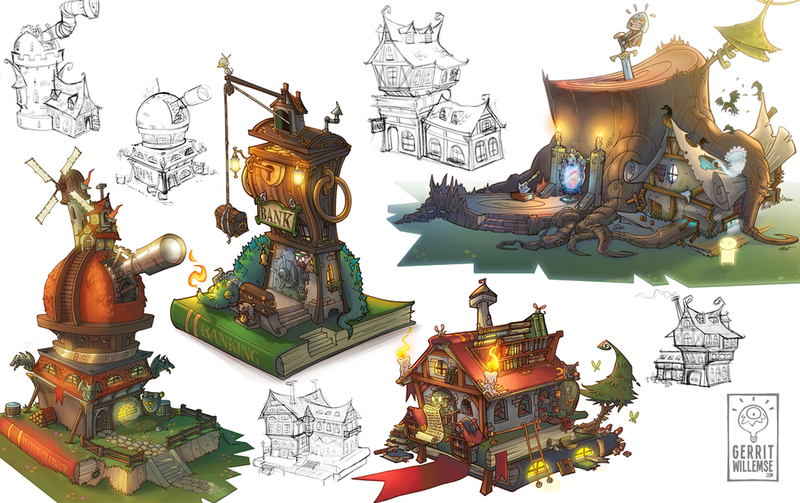 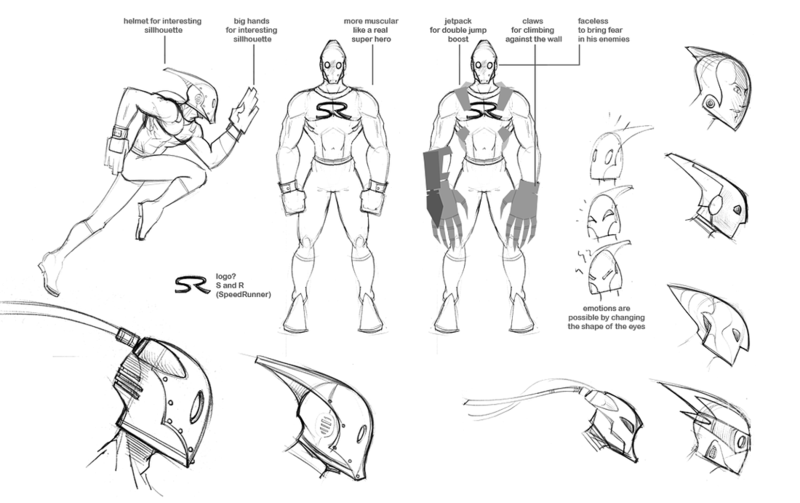 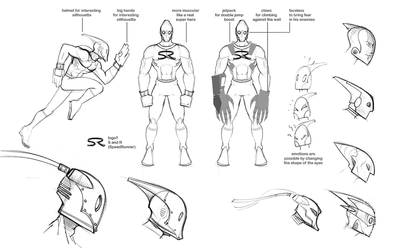 I worked on various projects some published, others never got passed the concept stage. 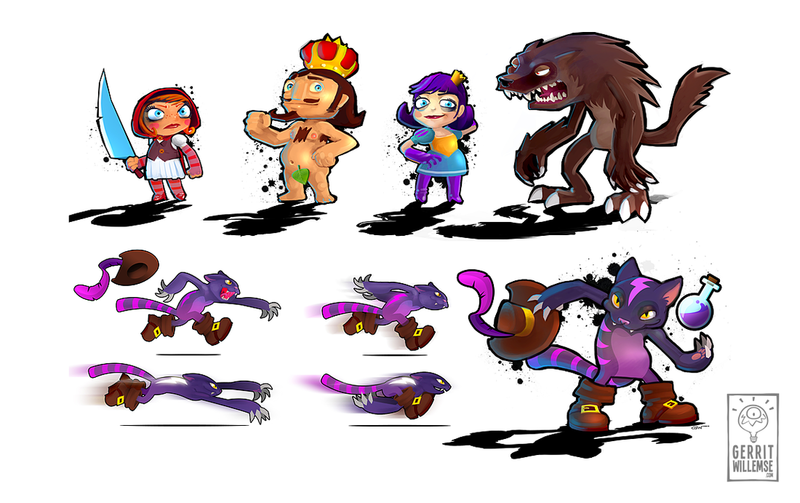 Fairytale Fights (Playstation 3, Xbox 360); A brutal side-scrolling hack 'n slash game set in a bizarre fairy tale world. 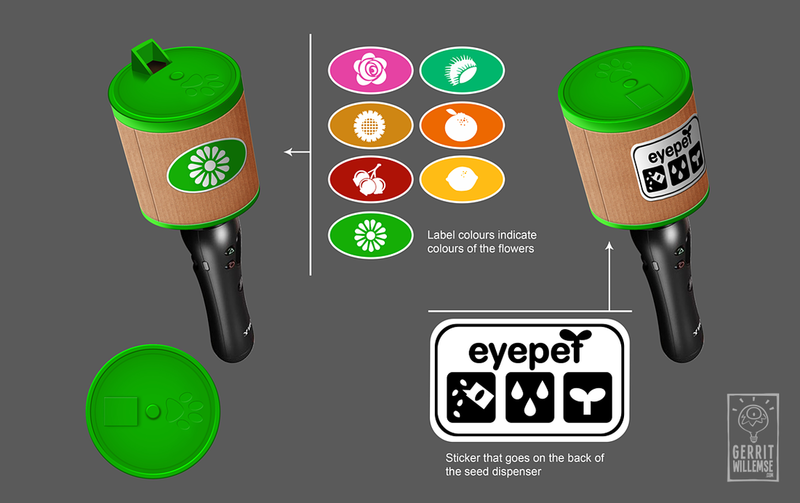 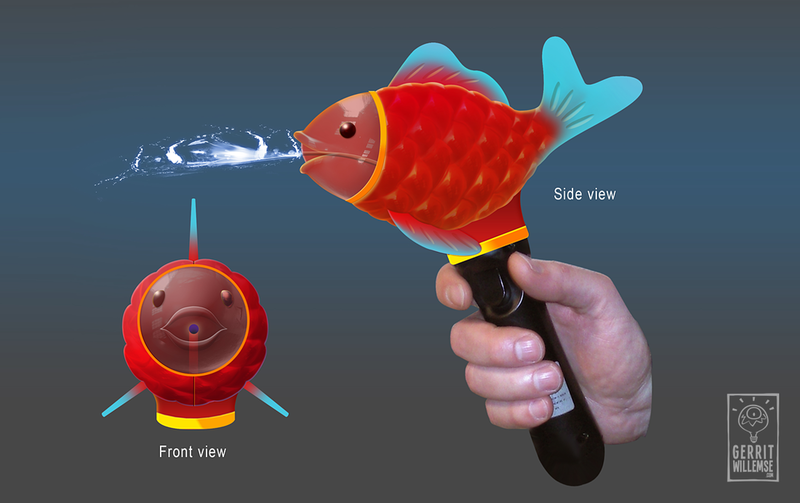 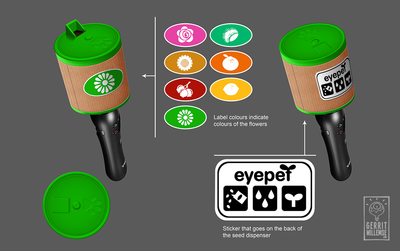 Eye Pet Move edition for Playstation 3. 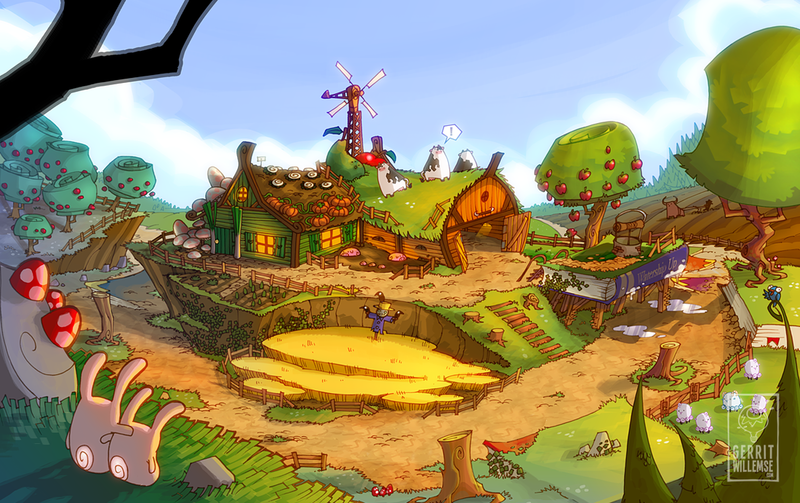 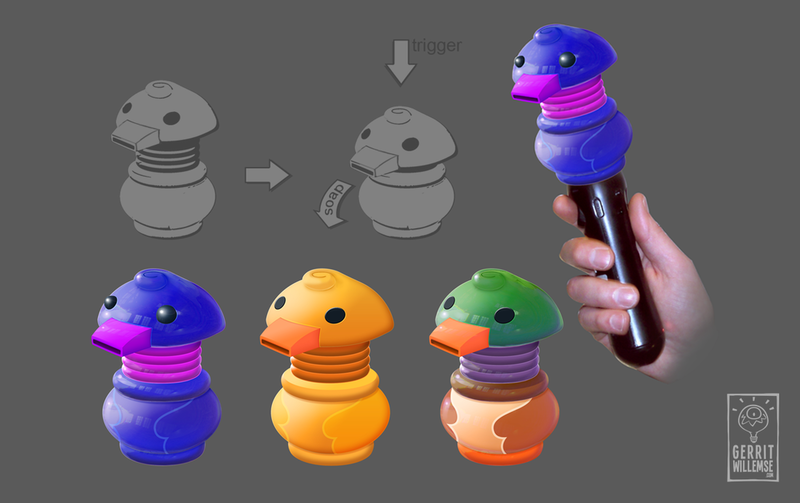 The game uses the camera and move-controller to allow a virtual pet to interact with players and objects in the real world.